For those considering a décor change in their home or those in need of an accent piece, we have just what you need. For the room that’s missing that beguiling furnishing which truly ties everything together, look no further. 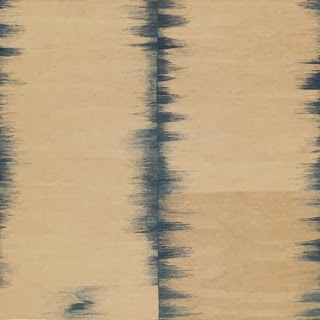 If modern art speaks to you with a minimalist flair, our Kilim carpets are one of kind. They serve as a rug, collectible, and major piece of art work. Take a look! Persian carpets have been an essential part of history and culture since ancient times. These carpets for centuries have been considered their own art form known as collectibles. There are varying faucets and categories of carpets within the Persian rug world. With different patterns, motifs, and designs, these rugs speak to individuals at large. A specialty of Nasiri are our Kilim rugs. Though Kilims have been made for centuries, they are truly innovative for their design and style to this day. The word Kilim originates from the Persian word Gelim. It means “to spread roughly”. 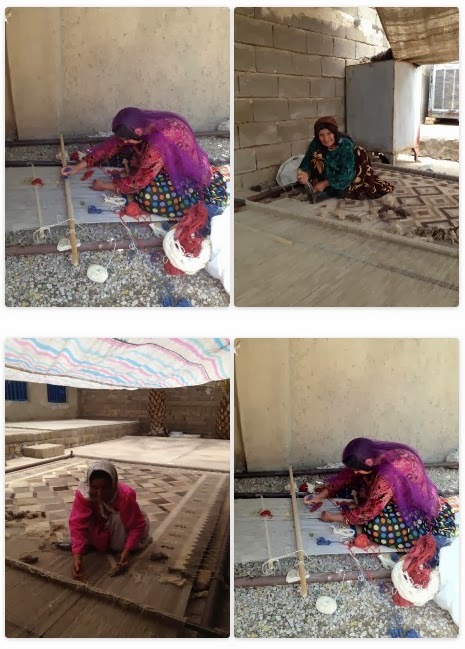 Kilims are woven together very tightly combining the warp and weft strands which enables a surface that’s flat. Because they are woven together so tightly, they do not have piles or knots. With unique patterns and textures, Kilims are undeniably alluring. 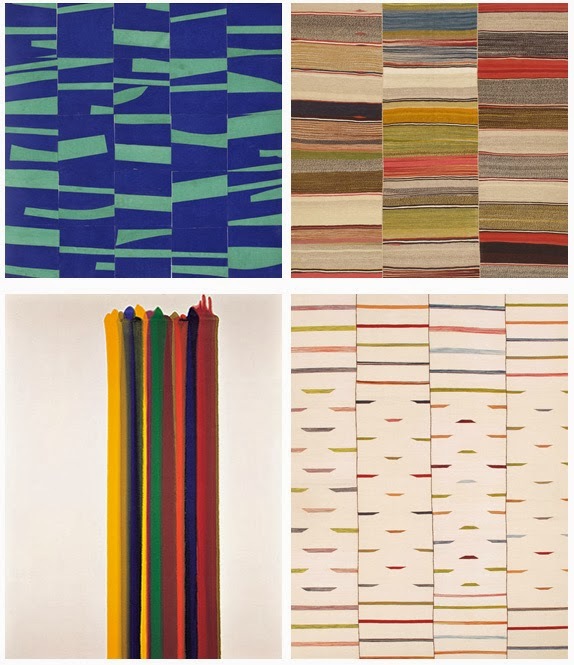 These rugs are inventive often having an undeniable similarity to modern art works from artists including Elsworth Kelly, Kenneth Noland, Poul Gernes, and more. Contact us for our extensive and breathtaking Kilim carpet collection. We have the best Kilim rug in New York. Come find out for yourself.We look forward to connecting with you.